It took Instagram 2 years to build their first web app, and then another 3 years to implement web search. It will probably be a while, if at all, before Instagram brings Stories to the web, so I thought I’d do it myself. 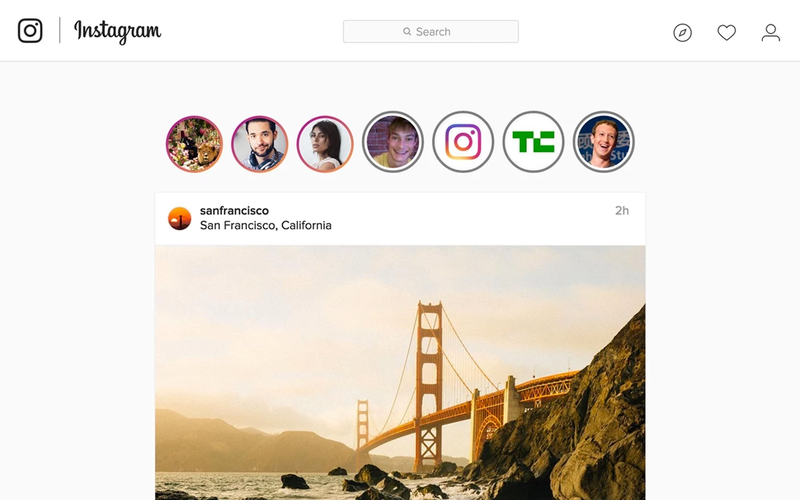 Chrome IG Story is a Chrome Extension that injects your friend’s Instagram Stories above your feed on the Instagram.com desktop website just like it appears in the Instagram mobile app. With some sniffing he found the (unreleased) API Endpoint that Instagram uses. The extension makes a request to said endpoint, injecting the cookies set by Instagram along with that for authentication, and even faking the user-agent to being Instagram itself.